You can keep your Roman blinds simple or add a modern print to them, giving your dedicated room that little bit extra. 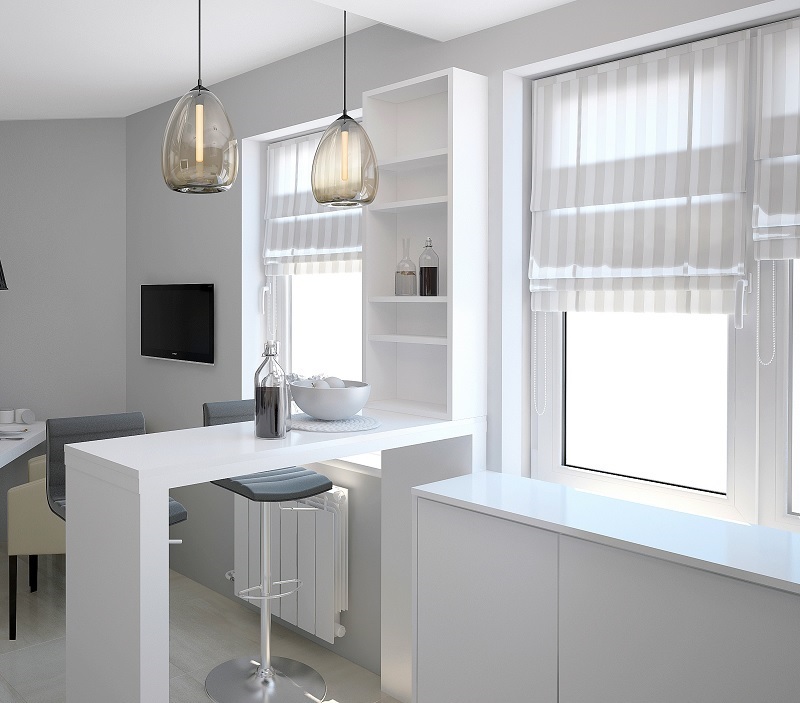 By having Roman blinds you are allowing natural light into your home by either raising or lowering the blind in folded panels. Roman blinds give you an alternative to the more traditional window covering with a more stylish look. Linings are also available for your Roman blinds, we provide a variety of linings to suit everyone’s needs, whether you want standard lining or blackout lining, Hurst Blinds provide them. We use the best quality materials with a made to measure system to suit your needs.